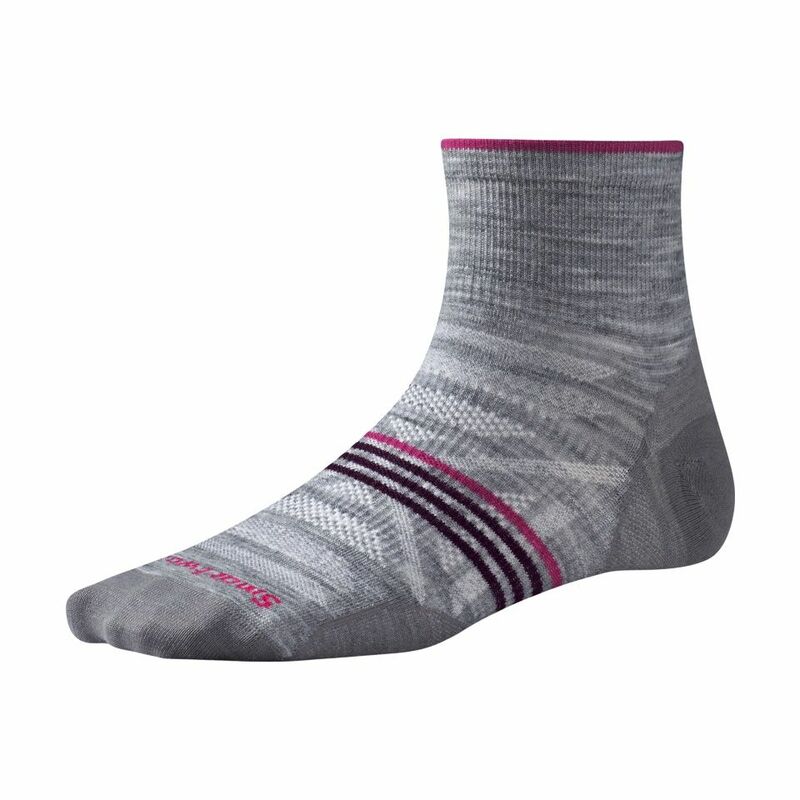 This multi-sport sock features the power of Merino for maximum breathability, moisture management and temperature regulation. Made with Indestructawool™ technology for ultimate durability and the 4 Degree® elite fit system to keep the sock in place. The mini height offers the perfect balance of low profile and protection from debris while the women's-specific fit provides an overall slimmer fit and narrower heel.